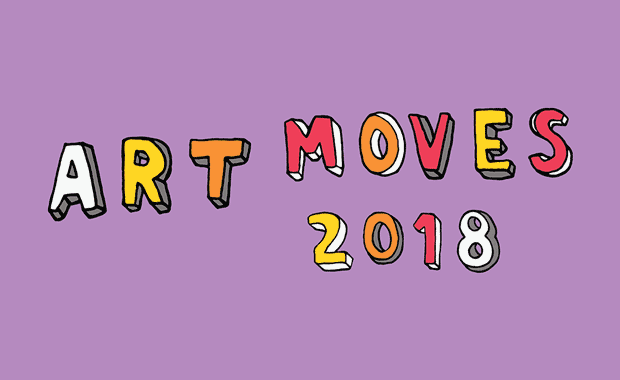 The Art Moves festival is hosting its International Billboard Art Competition for 2018 and invites all the interested people, artists and students to participate. Submitted art works are supposed to be creative responses to this year’s competition theme: Who governs our lives: we ourselves, other people or algorithms? The best 10 artworks selected by an international jury panel will be printed and exhibited in the urban space of the city of Torun, Poland in September or October 2018. The author of the winning entry will receive the Main Award in the amount of 5,000 Polish złoty (about 1,165 Euro, $1,370). The human world is a collection of individuals that form small groups, societies and the entire human community. What and who decides what we are like and what we do? We ourselves, by making everyday decisions and choosing our own paths of development? Other people, e.g. neighbours, family, politicians, and celebrities who impose their own opinions and preferences on us? Or maybe corporations that use soulless algorithms to follow our lives and invisibly gather any information about us, to tell us what to do, how to behave, what we should look like, who we should vote for, who we should like, and who we should not like? Is there any space for real individuals in the world that apparently praises any individualism, but at the same tries to average all the phenomena, including individual life, and subordinate them to statistics and algorithms? Is development, both individual and collective, possible at all in such a world? Are we doomed to stagnation and omnipresent control? Is life outside the box possible at all in such a world? Or maybe there is some way out? Maybe you know the answer? Who governs our lives: we ourselves or …? Last year, the Competition was entered by 442 artists from 61 countries. The organizers received almost 800 art works from Ukraine, USA, China, Taiwan, Philippines, Russia, Cuba, Great Britain, Iran and many other countries.